YOUR CHANCE TO WIN ATTRACTIVE CASH REWARDS IS HERE! How? 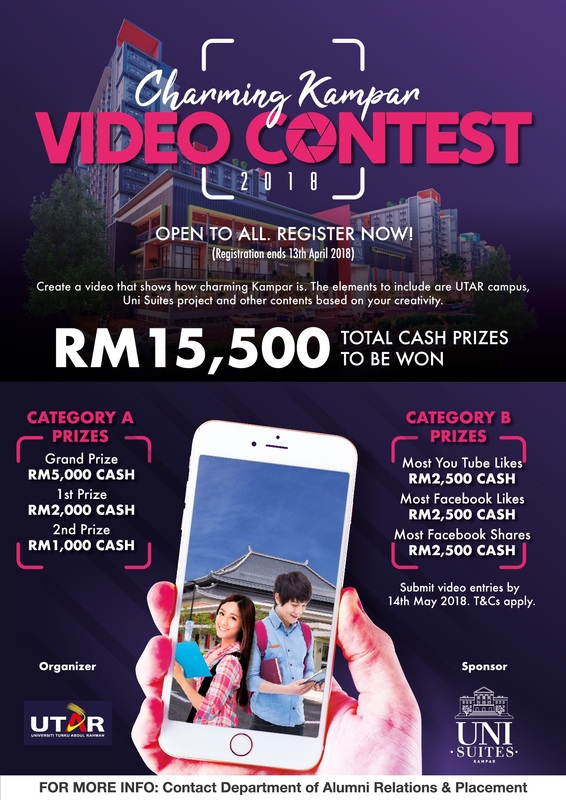 Simply by participating in the Charming Kampar Video Contest 2018 organized by the Department of Alumni Relations and Placement and proudly sponsored by Uni Suites. 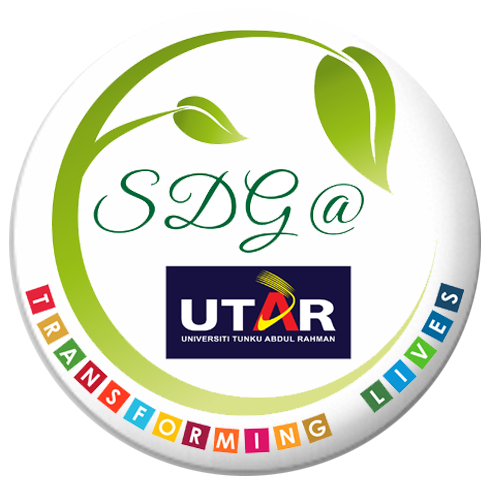 Registration starts 28th March to 13th April 2018. Do not wait, register today! A total of RM15,500 cash prizes to be won! Whip out your smartphone or use a video cam like a pro and start shooting & be creative! Kindly refer to the attached poster and Terms & Conditions for further detail. Alternatively, you may contact the Department of Alumni Relations and Placement.